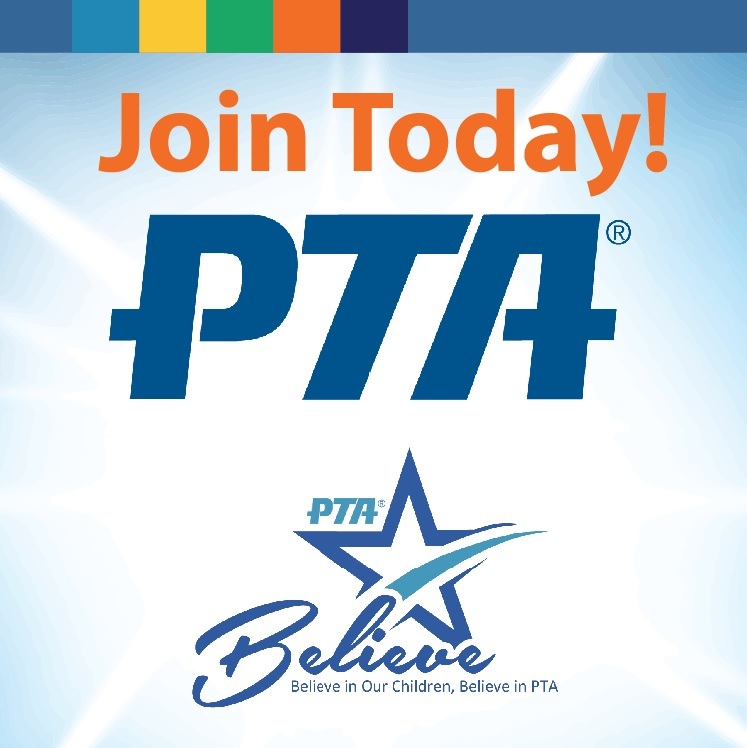 Want to keep up to date on PTA events and announcements? Enter your email address below and join our mailing list. By clicking submit, you agree to share your email address with the Leffingwell PTA and Mailchimp to receive marketing, updates, and other emails from the site owner. Use the unsubscribe link in those emails to opt out at any time.